Prepare the fruit according to kind and put into a pie dish with the sugar. 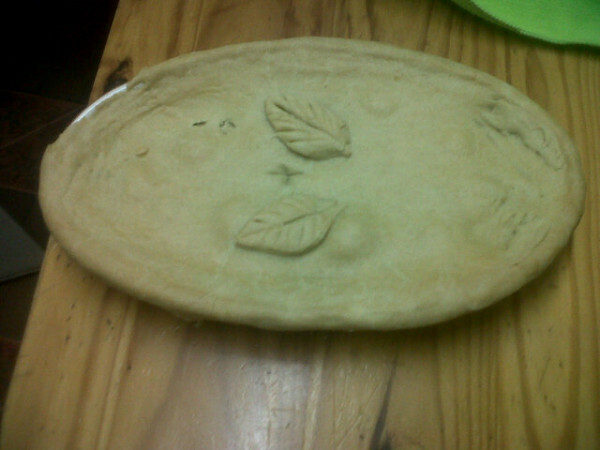 Roll out the pastry to slightly larger than the pie dish and trim off a strip about ½" (1 cm) wide. Put this strip around the moistened rim of the pie dish. Brush this strip with water. Cover the pie dish with the rest of the pastry without stretching it. Seal the edges firmly and trim. Knock up and flute the edge with the back of a knife and make a hole in the centre of the pie. Bake in a pre-heated oven at Gas Mark 6 (400°F/200°C) for about 40 minutes. Any fresh, bottled or tinned fruit may be used. If using bottled or tinned fruit drain off most of the juice before putting the fruit into the pie dish.